This is a Print. 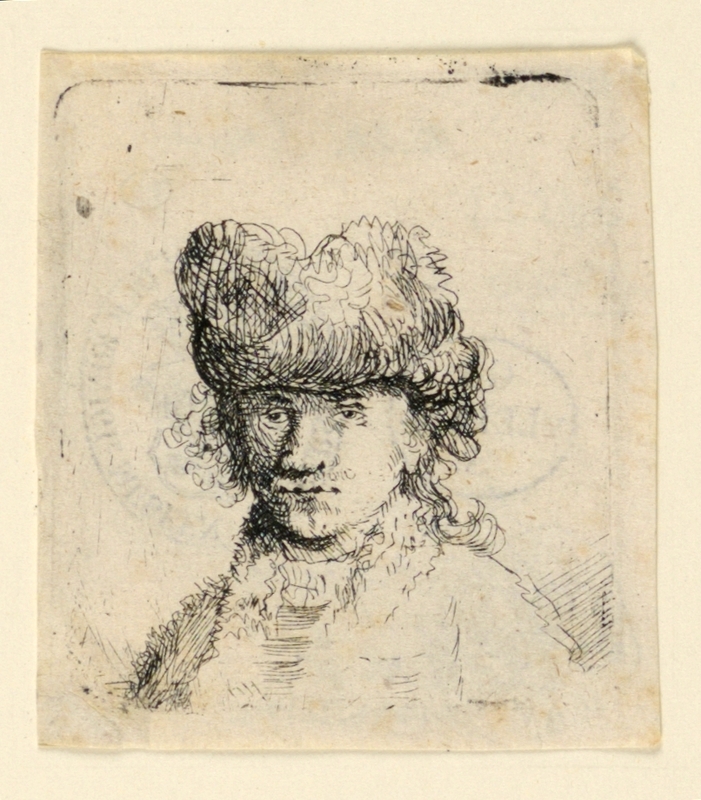 It was after Rembrandt Harmensz van Rijn. It is dated 18th century. It is a part of the Drawings, Prints, and Graphic Design department. This object was catalogued by Julia Siemon. It is credited Bequest of George Campbell Cooper.